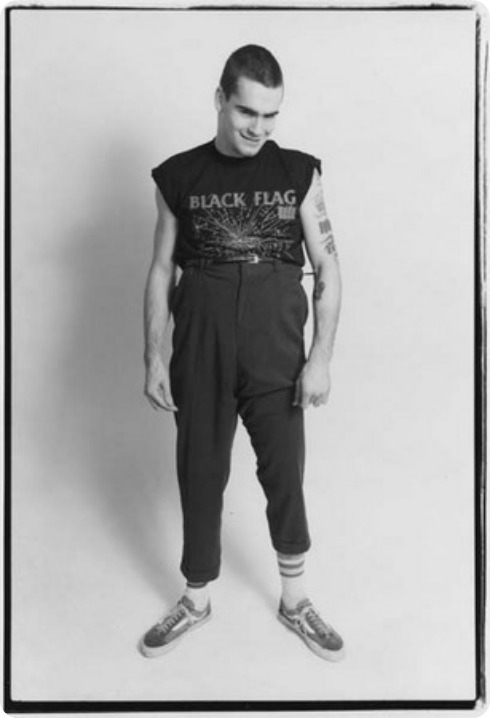 As is traditional at this time, let us all join together in wishing my adopted dad, Henry Rollins, a very happy birthday. It warms my cockles to know that him and Nick are still bros. I wonder what kind of birthday card Nick sends Henry? Hmm. 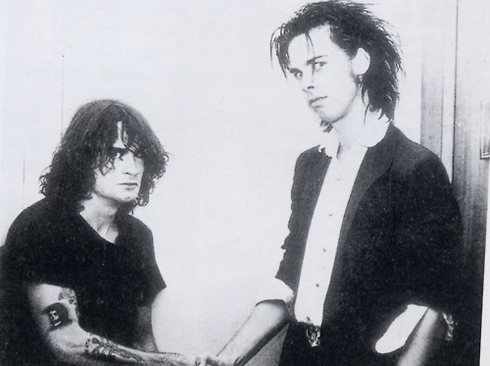 Anyway, as is also customary, here is Henry helping Nick Cave out with a tricky chorus – so tricky, in fact, they had to get Jello Biafra on board too. 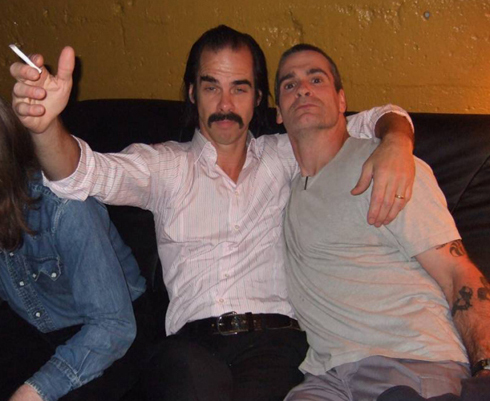 Henry Rollins is the man!